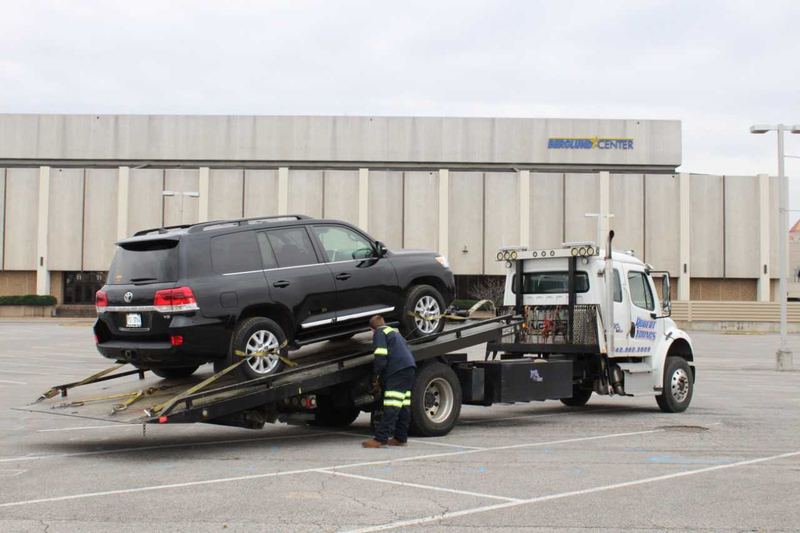 We offer efficient 24/7 towing and recovery services to The Greater Roanoke Valley and surrounding areas. Our fleet is fully equipped to handle any circumstance. We strategically offer 9 locations to offer the fastest response time available!